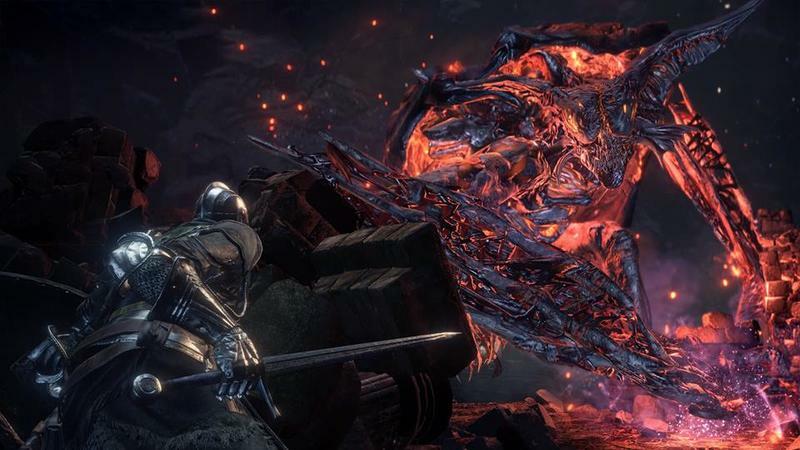 The news here is that Dark Souls III‘s final DLC has been unveiled, but the underlying message of it all is that the last of the Dark Souls franchise has also been unveiled. 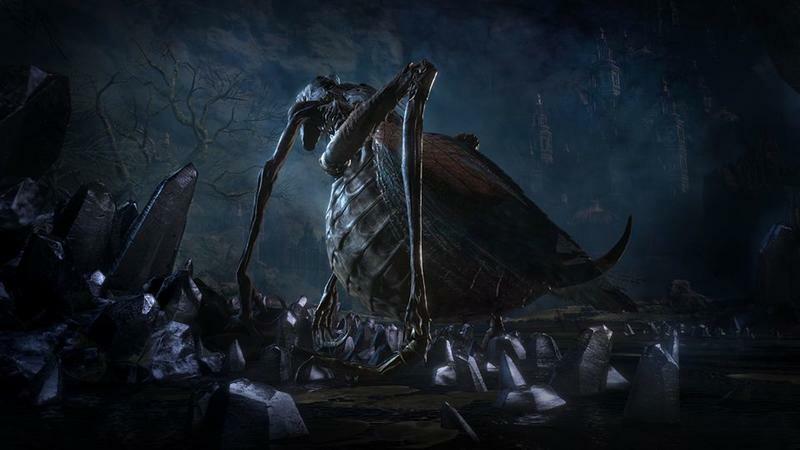 Once Dark Souls III: The Ringed City launches in March, it will be the last we see of From Software’s revolutionary series. 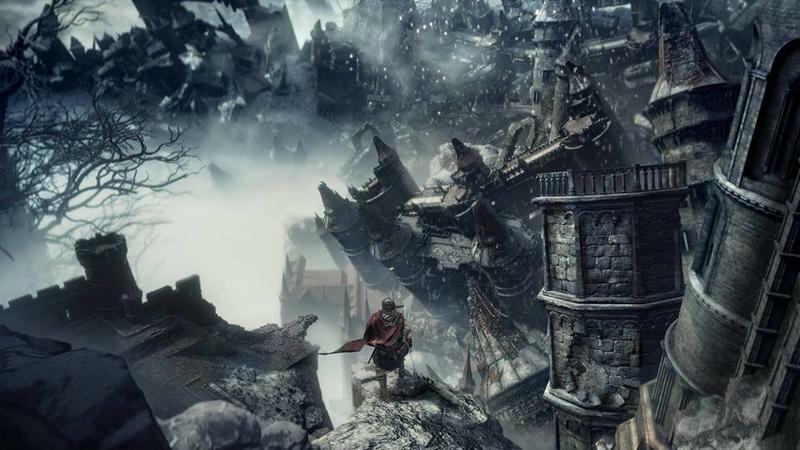 Dark Souls III: The Ringed City will be released on March 28, 2017, and it will cost $14.99. 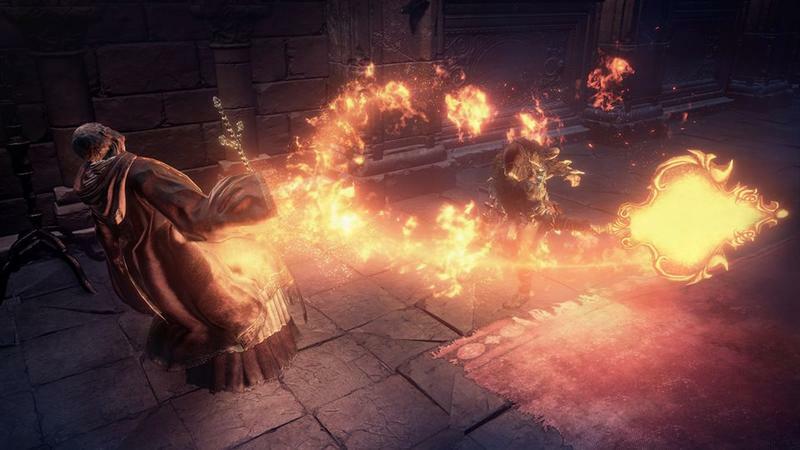 Bandai Namco also confirmed a new version of the game called Dark Souls III: The Fire Fades Edition will include the previous two DLC offerings. It will launch on April 21, 2017. 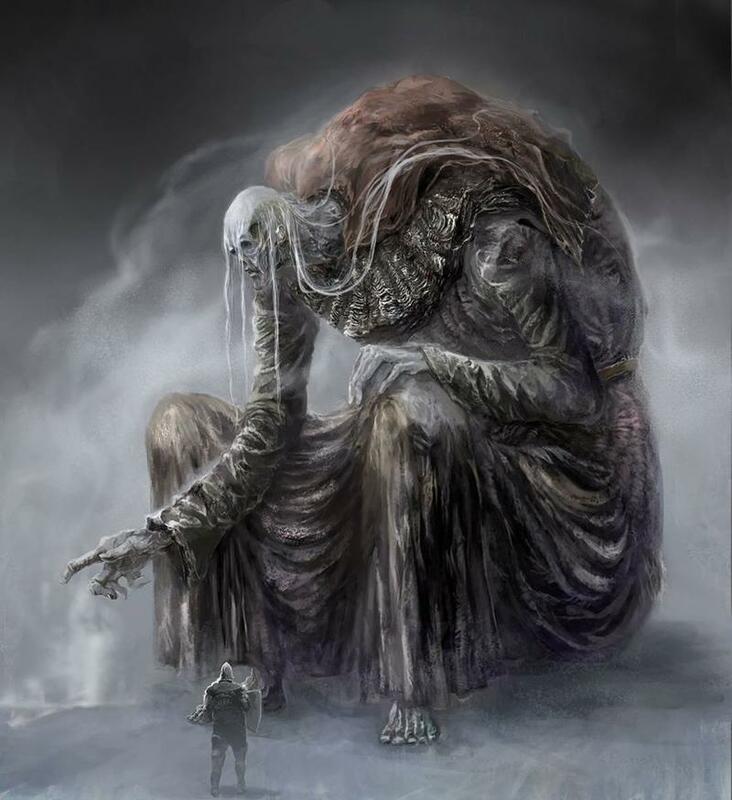 Aside from Mass Effect, there isn’t a series that came out in the last two generations that made me happier to be a gamer than Dark Souls. The first two games came out at a time when action games started to be defined by their spectacle rather than their challenge and gameplay, and they reminded us all that brilliant looking games could also be challenging and could push players to strive to do better. 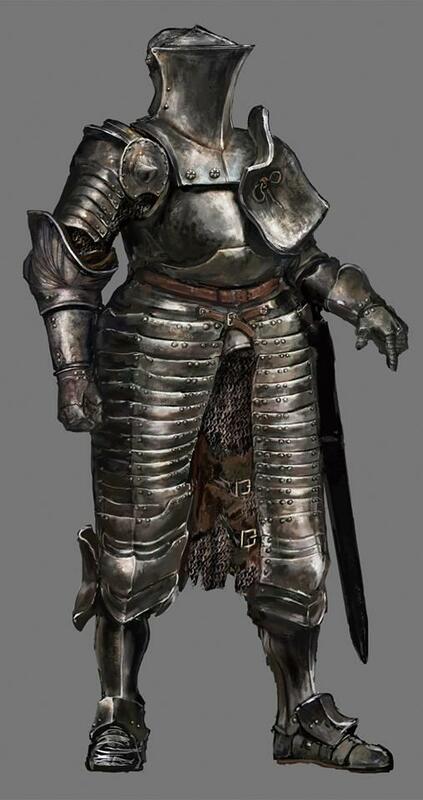 However, after Dark Souls 2 came out, I felt the series overstayed its welcome and was starting to hit a rut. 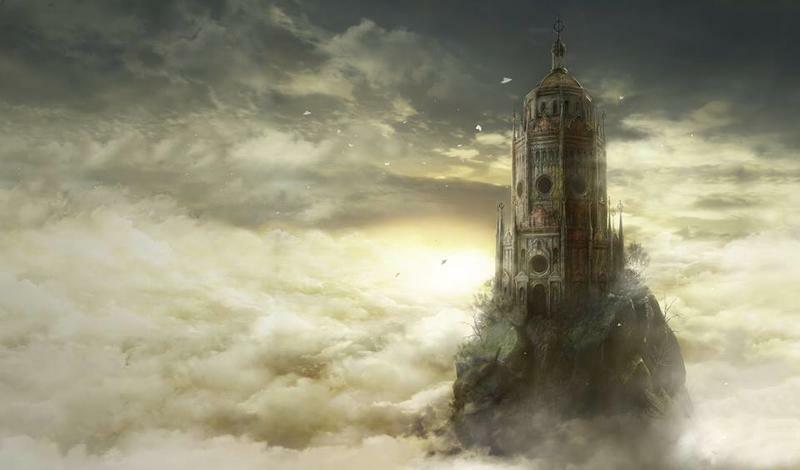 Bloodborne was definitely a better game than Dark Souls II, but even then, I felt the fatigue settling in. 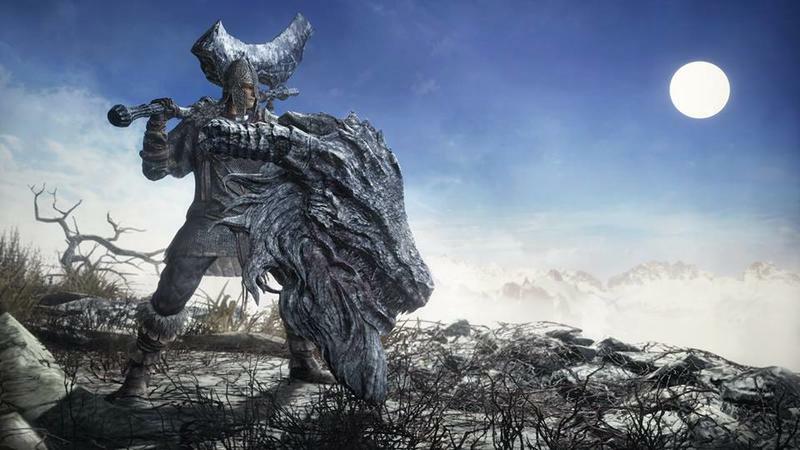 I didn’t play Dark Souls III, and it feels like it disappeared quicker from the gaming scene faster than any of its predecessors. Not saying it’s bad, but the lasting power clearly isn’t what it used to be. 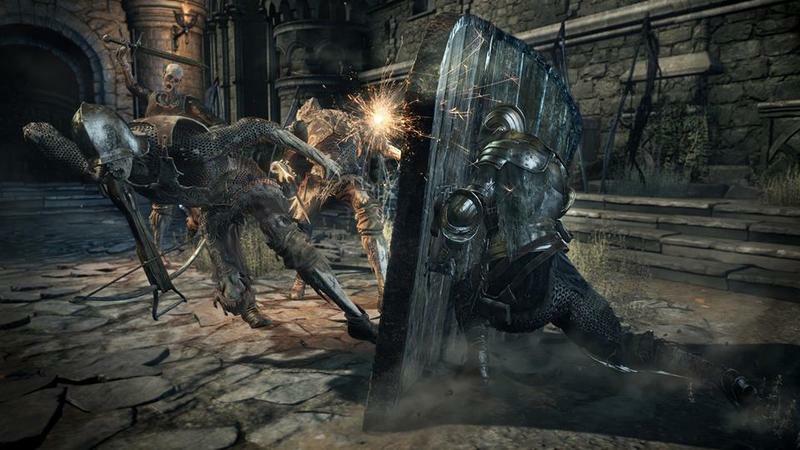 If this is the end of Dark Souls, then the timing is right. The series came, conquered our expectations, and left a mark on action games forever. 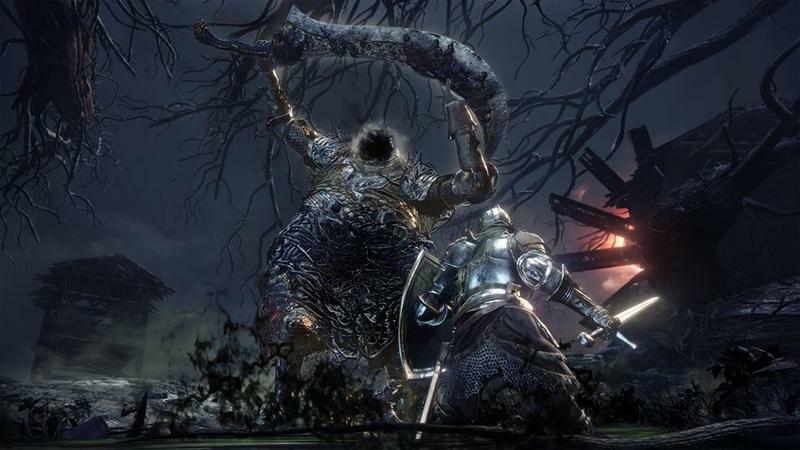 It achieved its goals, and while future iterations might improve upon the formula, I can’t see any way in which From Software can improve upon it in a meaningful way with the tools that are available to them. That’s why it’s best for the series to ride off into the sunset… for now. 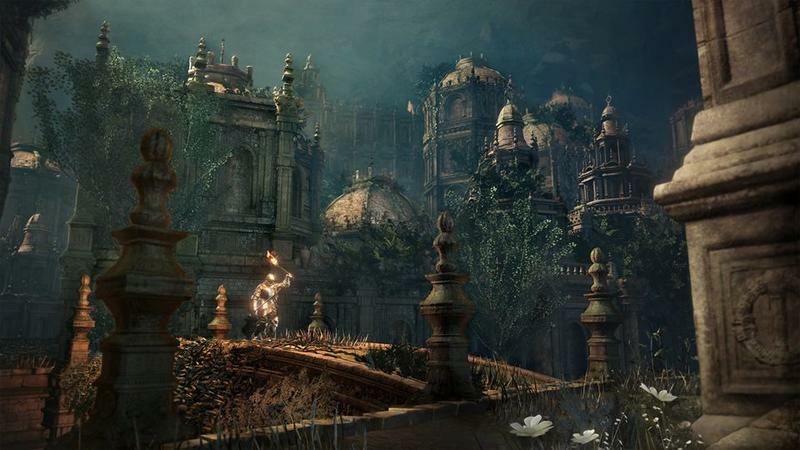 Dark Souls III: The Ringed City launches on March 28 for the PlayStation 4, Xbox One, and PC.